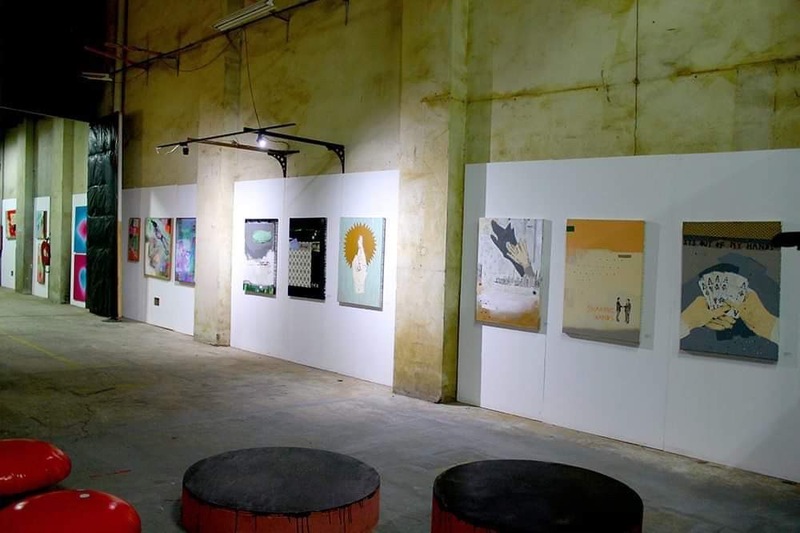 Spread across three spaces and over 200 square meters, Zero Gravity Galleries offers artists a wide variety of creative options. 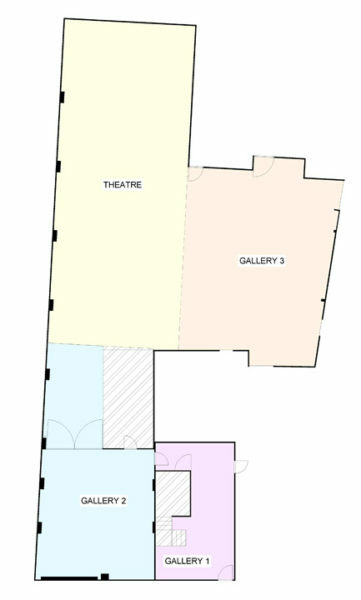 Small intimate galleries, fashion catwalks, performance space, cinema facilities, and large rooms with high ceilings work in harmony to build an ongoing program of exciting shows. If you are an artist looking to be included in group shows please refer to the ‘Artist Signup‘ link at the bottom of the page. Fill out the relevant fields and you will be kept up to date on calls for work or directly invited to submit proposals to relevant shows. If you are an artist or group of artists looking to curate your own show refer to the ‘Exhibition Proposals‘ link at the bottom of the page. Fill out the relevant fields and you will be contacted by the gallery coordinator within 2-7 working days. Our spaces, as listed below, are available on their own or in conjunction with any or all other spaces listed pending availability.